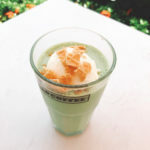 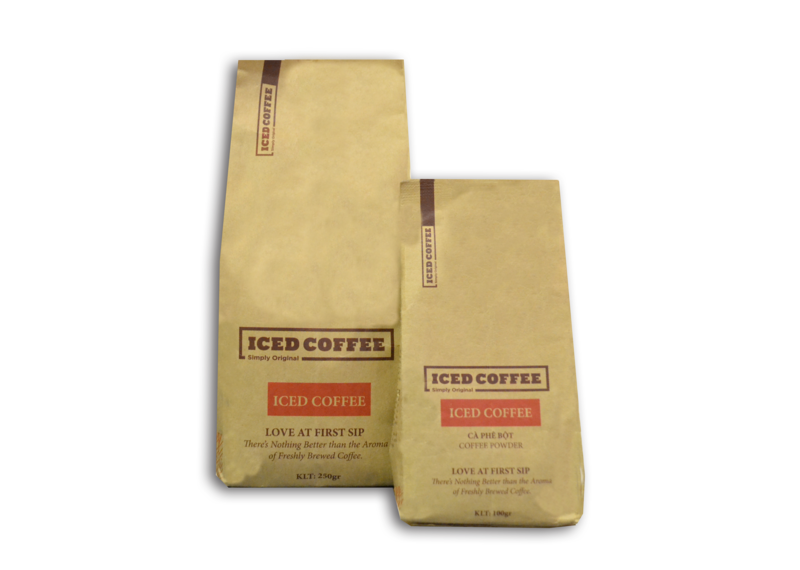 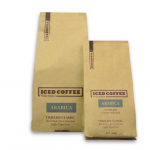 The Iced coffee was established in 2012 as a family owned and operated coffee farm, factory and cafe. 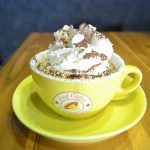 We offer the passionate coffee drinker the finest fresh coffees available in the area. 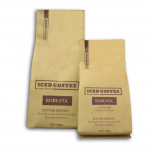 Our success is in the extra care and effort we take in roasting all of our coffees on-site.